Lesepidado srl was born in 1999 with the idea of using ink jet printing systems to print on food. Since then, constant growth has led to the development of two company souls. The first is based on the formulation and marketing of products for the pastry decoration and for the food world in general. 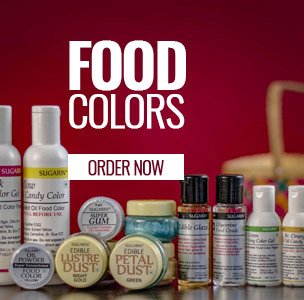 From dyes to sprays, from jellies to modelling pastes, everything that makes food pleasant even at sight.